What are some symptoms of eustachian tube dysfunction? 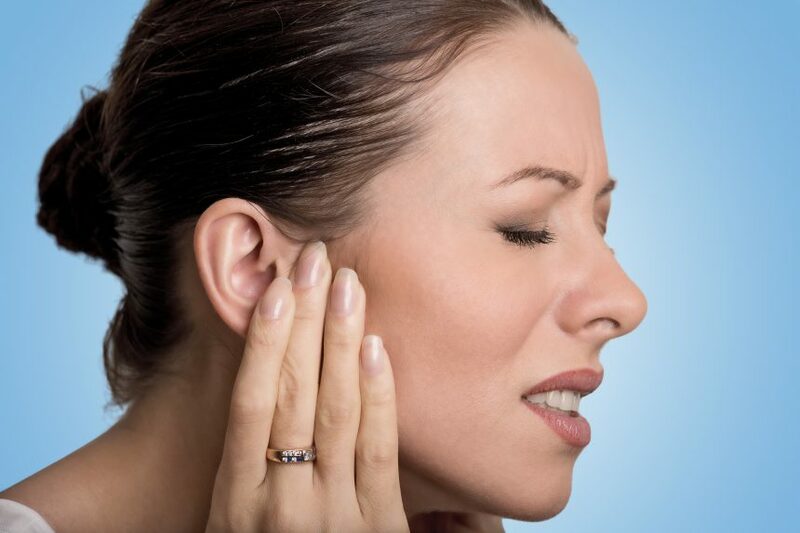 Ear pressure, fullness, diminished hearing, popping sounds when some air makes its way through are common symptoms. The negative pressure in the middle ear may lead to fluid build up, that can become repeatedly infected, resulting in middle ear infections. What are some signs of eustachian tube dysfunction? When your physician looks in your ear, they are looking for evidence of middle ear negative pressure: eardrum retraction, fluid, perforation, scarring. Severe retraction over time can lead to damage to the ear bones and cholesteatomas(skin cysts in the middle ear and mastoid). Hearing tests like audiograms and tympanometry can confirm these findings, and measure the effects that the dysfunction has had on your hearing. Imaging studies like CT scans can further evaluate ear bone damage and cholesteatoma extent. What are some causes of eustachian tube dysfunction? The eustachian tube is a dynamic passageway for air, with muscles that activate and briefly open the lumen when we swallow or yawn. Fixed obstructions, like local tissue swelling, or muscle dysfunction can result in negative middle ear pressure. 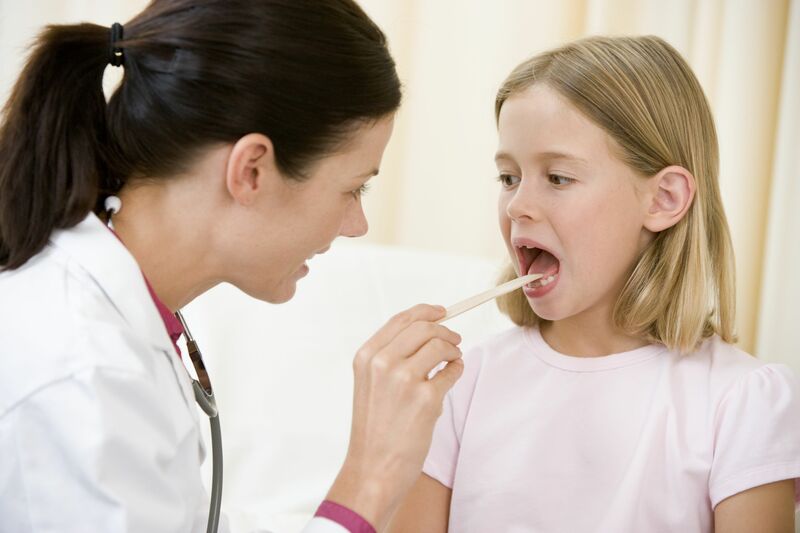 While your physician cannot always determine why an individual may be more prone to dysfunction, common causes and aggravating factors include nasal mucosal swelling from respiratory illnesses, allergies, adenoid hypertrophy, other obstructing lesions in the nose and middle ear. What can I do about eustachian tube dysfunction? Eustachian tube dysfunction is common, frequently encountered with seasonal allergies, or after a cold or other upper respiratory infections. Treat the underlying condition, and allow time to pass for resolution of local swelling. Mucolytics, antihistamines, and decongestants help to speed resolution if tolerated. For persistent dysfunction longer than 2-3 weeks, evaluation is recommended with your primary care or ENT physician. For severe hearing loss, an evaluation with your ENT is recommended. To learn more about eustachian tube dysfunction, contact us today to make an appointment at one of our offices.